Every purchase helps provide jobs for second chance employees. 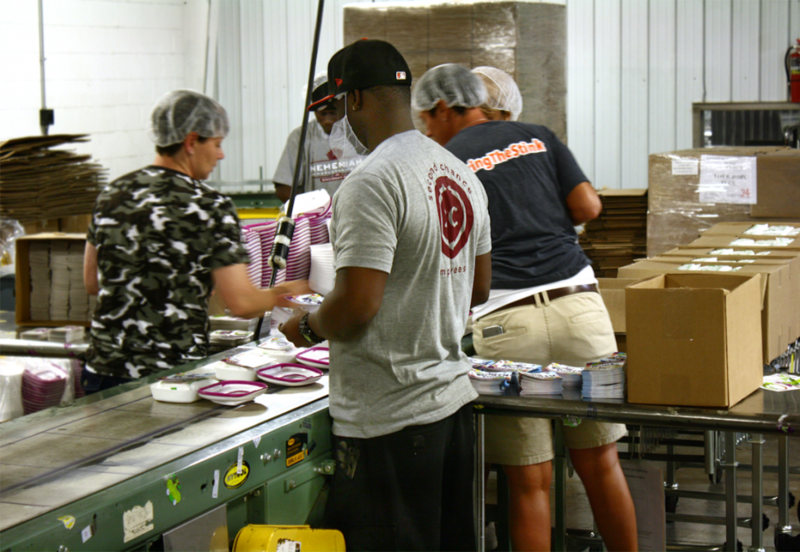 In 2012, Boogie Wipes joined the Nehemiah Manufacturing family of consumer brands. Based in Cincinnati, Ohio, Nehemiah is committed to introducing products that meet the specific needs of busy moms and dads. Nehemiah designs, manufactures, markets and sells brands including Kandoo, Downy Wrinkle Releaser Plus, Febreze Laundry Odor Eliminator and Dreft Home Products. To learn about Nehemiah and the products it creates for families visit www.nehemiahmfg.com/our-brands. The first saline nose wipe was created in 2007 by two moms who were frustrated with trying to put saline drops into their young children’s noses. They knew there had to be a better way to treat sinus problems caused by colds and other illnesses than drops and dry tissues. In a moment of mom genius, they decided to moisten a tissue with the drops and use that to wipe off and soothe runny, gunky noses. It was then the idea for Boogie Wipes began. 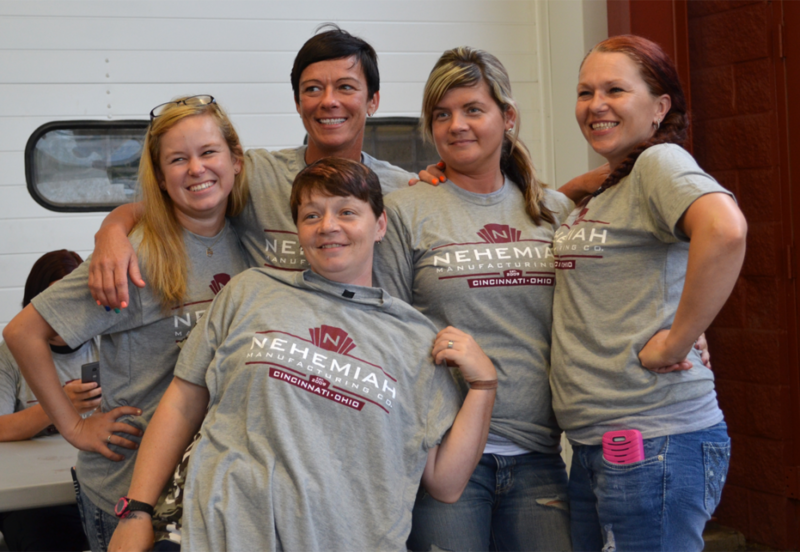 Nehemiah Manufacturing's broader mission is to Build Brands, Create Jobs and Change Lives. Nehemiah works with social service agencies in inner-city Cincinnati to provide work opportunities to individuals who have barriers to employment. To learn more about Nehemiah's mission visit www.nehemiahmfg.com. Thank you from our family of brands! Do you want Special Offers? Look for upcoming emails with coupon codes and more great offers.